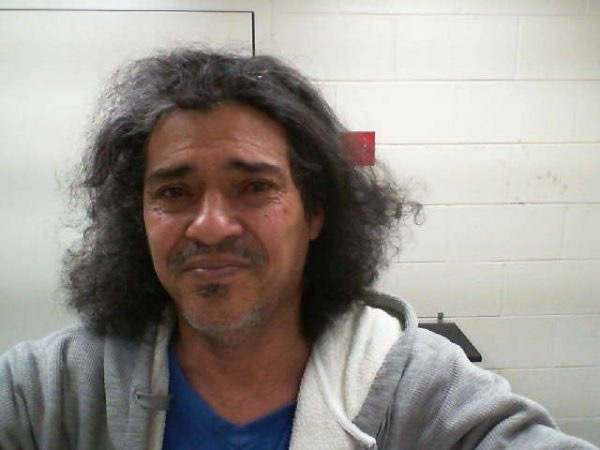 BOXBOROUGH – Chief Warren B. Ryder reports that the Boxborough Police Department today arrested a man who has been on the run from police for nearly 20 years. JOSE MANUEL BLANCO-DOMINGUEZ, AGE 57, OF LAWRENCE, is being charged as a Fugitive from Justice on a Court Warrant. On Saturday, May 14, at approximately 7:45 a.m., Boxborough Sgt. Brett Pelley conducted a motor vehicle stop of BLANCO-DOMINGUEZ on Massachusetts Avenue after the vehicle’s registration plate check alerted the sergeant to a potential NCIC warrant. BLANCO-DOMINGUEZ attempted to provide police with one of his many aliases. However, upon further investigation, Sgt. Pelley determined that BLANCO-DOMINGUEZ was the wanted man. The charges against BLANCO-DOMINGUEZ stem from an incident that occurred on June 25, 1997 in which two men, two women and two children were held at knife-point at a home in Connecticut by four masked men. After a tense 30 minute stand-off with police, three of the suspects were captured, but BLANCO-DOMINGUEZ eluded police by jumping out of a window and running into nearby woods. BLANCO-DOMINGUEZ is being held without bail at the Boxborough Police Department pending his arraignment at Ayer District Court for extradition hearings. Breaking story on the Massachusetts Senate approval of the controversial transgender bill. Included are how all 38 state senators voted.